The Tuesday Noob Night CryptoCast - Steem Engine, Crypto Twitter & Not Waiting For Permission! Don't forget....We reward engagement with @SteemBasicIncome units! All you have to do is find the 'Word of the Day' in today's cryptocast and we will set you up with some free units! We talked about Steem Engine and how it's going to change the blockchain forever! We dove into 'Crypto Twitter' and how awesome Steemians are at embracing it! We hope you enjoy the show and thanks so much for watching! Discord has been quiet for some time now. Steem engine looks like a real winner. I cannot wait to see what you àre going to do with Steem savvy tokens. It would be great to be part of your Discord! I still need to check out Steem Saavy as well to get some Saavy tokens before they moon! Everything is becoming aligned in my view for the ecosystem to move forward! so true. that’s the biggest indication for me. not only do we have amazing apps but communities that support and use them everyday. I checked the Discord to see if there was action. There are a few of us there. Thanks for being solid and steady. Hey Lorreli! To improve the interaction in Discord simply means everyone takes action! You did, so another SBI unit is headed your way! I think DISCORD is a good place to announce things and fast interact with people. 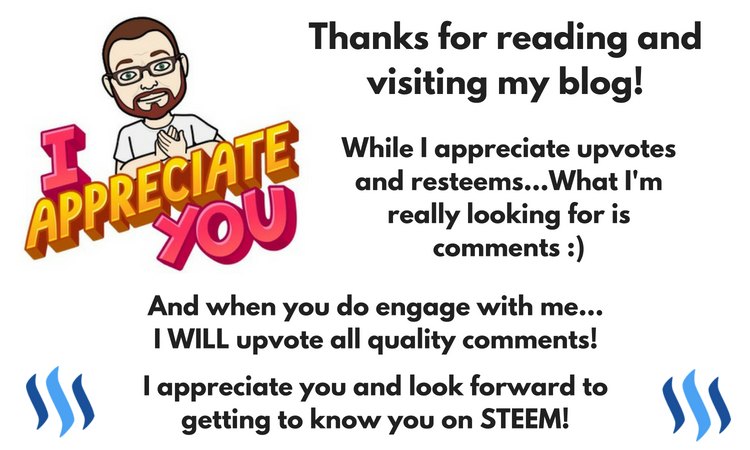 But we should not forget to engage on Steemit too. Comments are still my priority to get feedback for my work I put into posts. So we should wisely use the Savvy Token. absolutely man. i see the place for discord but the true potential for building relationships is here on the blockchain. This twitter camping is definatly awesome. This weekend i will create my twitter account and i will learn how to use it and then sure i will try to join you guys. Great show again guys... I will eventually get back on to discord soon... and I agree twitter is probably one of the better off chain apps or social media sites what ever you want to call it. Twitter is simple and I think that's why it works so well. Good job with the savvy Tokens!